The $200 block—is in high demand: Since the first two batches sold out, orders placed now will not ship until early 2019. 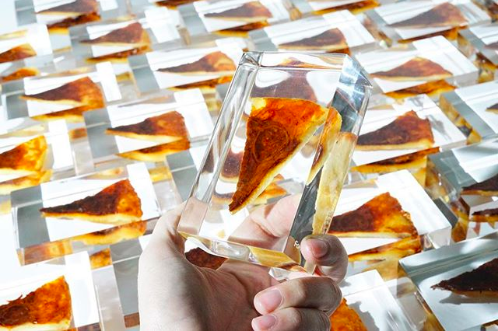 Would you rather get $200 worth of pizza or buy this eternal slice? Please share it with us in the comments section.